It’s been nearly a decade in the making, but Avatar 2 is moving right along. James Cameron finally started production on the sequel to his groundbreaking, smash hit blockbuster last year. Now, we have a not-terribly-revealing, but certainly encouraging update on the status of the project from producer Jon Landau. Alita: Battle Angel, a movie that James Cameron has been working on as a producer for some time now, is coming out next month. Jon Landau is also a producer on that movie and has started making the press rounds. During a recent interview, he was asked about the status of Avatar 2 and he revealed that their latest project actually taught them some valuable lessons as the next chapter in the saga of Pandora is coming together behind the scenes. Here’s what he had to say about it. James Cameron and his crew already filmed Avatar 2 and a third installment. Ultimately, Cameron has plans for five movies in total. However, the fate of the final two movies will depend on how well the next two movies do, as Disney is getting ready to take over 20th Century Fox, with the merger of the two companies expected to be completed in the next few months. Jon Landau also touched on that prospect a bit, with nothing but positive things to say about Disney, given their previous work together on Pandora – The World of Avatar at Disney World. 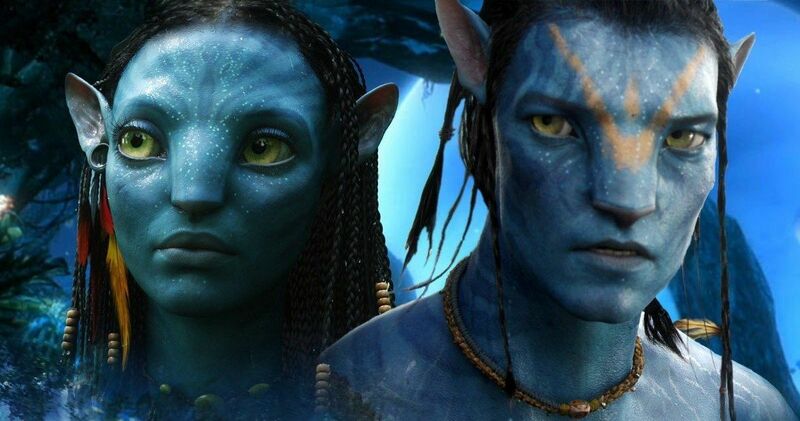 Avatar remains the highest-grossing movie ever made, with a staggering $2.78 billion worldwide. Even if the sequels bring in a fraction of that number, this could be a tremendous franchise for Disney in the years to come. Avatar 2 is set to arrive in theaters on December 18, 2020. This news was first reported by Comicbook.com.